Move over House of Cards. 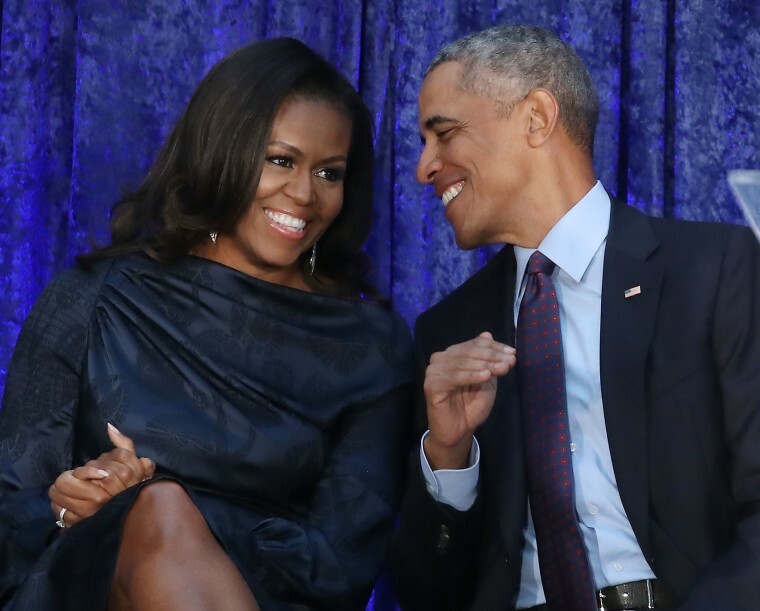 Barack and Michelle Obama are in advanced talks to produce original series for Netflix, the New York Times reports. The deal is not believed to be final but would represent the Obama's first big move since leaving the White House. Since ending his time as president, Obama has made limited media appearances. No former president has ever entered into a deal with a broadcaster to produce original content. The nature of the series the Obama's could develop has yet to be confirmed. Netflix declined to comment on the deal. Earlier this year Barack Obama was the first guest on David Letterman's Netflix chat show, My Next Guest Needs No Introduction. In February 2017 the Obamas signed a $65 million deal with Penguin Random House to publish books about both of their times in the White House.